One of China's largest beekeeping equipment manufacturers. 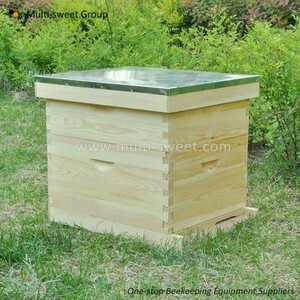 You can get low price beekeeping equipment here of high quality. If you have need any help, please feel free to contact us, we'll reply you in 24 hours. 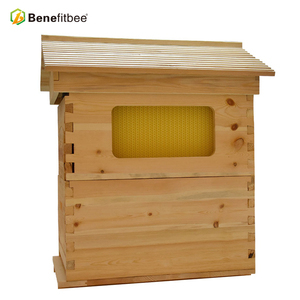 Hot sale 2 layer 10 Frame wooden Langstroth Beehive Langstroth Beehive is the most popular beehive in the world, is used for USA, Canda, Africa. Our mainly product include bee smoker, manual honey extractor & electric honey extractor, honey tank, honey tool, langstroth beehive, langstroth frame, plastic frame,honey flow frame, dadant beehive, beewax / plastic foundation machines, beekeeper protection clothing. 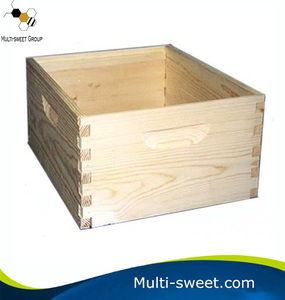 If you have any needs about langstroth beehive, pls don't hesitate to contact us. 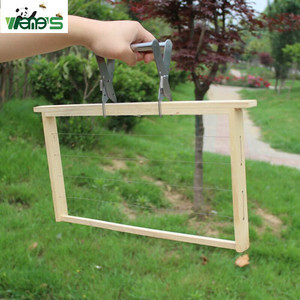 2.What is your MOQ9 Can we get a small order for the first time9 MOQ:10sets for Wood Dadant Beehive, small order is acceptable for the first time. 3.How About The Shipping Cost9 We will choose the most reasonable shipping fee, please contact us for details. If you have need any help, please feel free to contact us, we'll reply you in 24 hours. NOTE: Please kindly be assured we'll choose the most suitable way and lowest delivery cost for you! Delivery time for order within available stock is in 3-5 days. Delivery time for order without available stock is 7-15 days. We have the beehive factory,honey extractor factory,beeswax comb foundation machine factory and bee suit factory. We have many kinds of honey extractors, fogging machines, bee nest machines and comb foundation processing production lines. Our factory is located in China's biggest bee product collection and distribution base - Changge City, Henan Province. 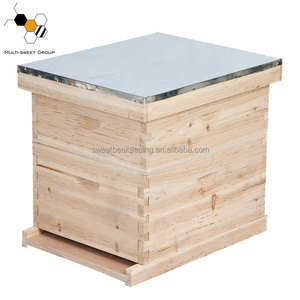 Alibaba.com offers 5,551 wooden beehive products. About 85% of these are other animal husbandry equipment, 1% are aluminum composite panels, and 1% are honey. 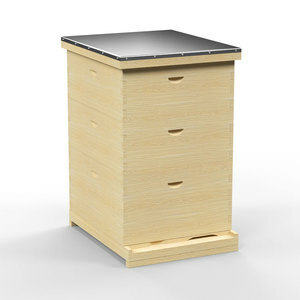 A wide variety of wooden beehive options are available to you, such as painted, polished, and carved. You can also choose from china, europe. As well as from pine, jigsaw puzzle, and paulownia. 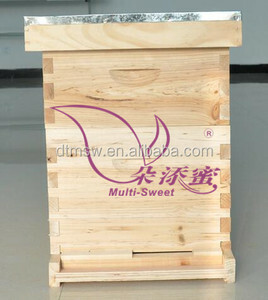 And whether wooden beehive is box & case, or decoration. 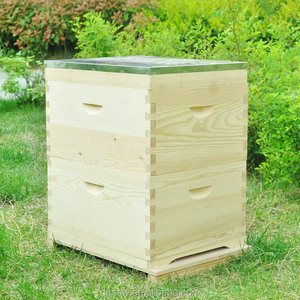 There are 5,504 wooden beehive suppliers, mainly located in Asia. The top supplying countries are China (Mainland), India, and Romania, which supply 99%, 1%, and 1% of wooden beehive respectively. 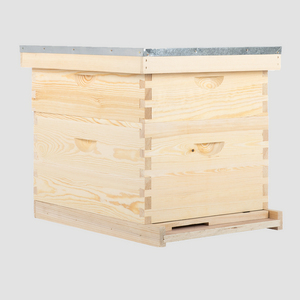 Wooden beehive products are most popular in North America, Western Europe, and Eastern Europe. You can ensure product safety by selecting from certified suppliers, including 1,051 with Other, 513 with ISO9001, and 506 with GMP certification.